AIM Media Midwest on Tuesday announced the acquisition of Civitas Media’s more than 30 daily and weekly newspapers in Ohio and West Virginia. The purchase of the properties from Civitas, a portfolio company of Versa Capital Management LLC, adds 16 daily newspapers in Ohio and one in West Virginia to AIM Media Midwest, along with 15 weekly newspapers and variety publications such as shoppers and magazines. The largest newspaper in the group was the daily The Lima News of Lima, Ohio. 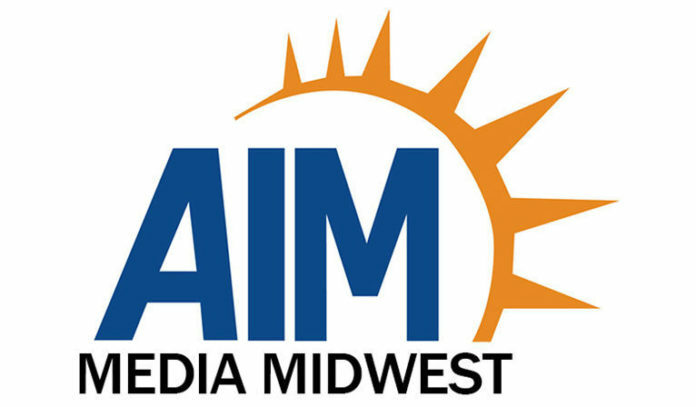 AIM Media Midwest is an affiliate of AIM Media Texas, which owns and operates The Monitor in McAllen, The Brownsville Herald, the Valley Morning Star in Harlingen, the Odessa American and several other Texas media properties. “Civitas is one of the most respected and admired publishing companies, principally serving local community markets in the United States,” said Jeremy L. Halbreich, chairman and CEO of AIM. Halbreich is the former chairman and CEO of Sun-Times Media LLC of Chicago, former founder, president and CEO of American Consolidated Media of Dallas and former president and general manager of The Dallas Morning News. Terms of the purchase were not disclosed, but AIM executives said all active employees working directly for any of the newspapers involved would be hired immediately by the new company and continue in their present jobs. “My associate Rick Starks (president and COO of AIM) and I have had the recent and wonderful opportunity to become well-acquainted with the senior leadership at Civitas and at Versa and we salute their demonstrated commitment and support to these local communities throughout their years of ownership,” Halbreich said. Starks is former CEO of Ohio Community Media LLC, former managing director at Carl Marks Advisory, former executive vice president and COO at American Consolidated Media and former president and general manager of The Dallas Morning News. “These publications and the service they provide to their respective communities in Ohio and West Virginia represent a great testimony to the hard work, dedication, and true community service established and maintained by Civitas over recent years in conjunction with their talented staff of dedicated employees,” said Halbreich, an Ohio native. “I am pleased to have AIM, a first-rate organization, run by such high-quality and respected media industry leaders such as Jeremy Halbreich and Rick Starks, acquire Civitas’ Ohio and West Virginia properties,” said Lior Yahalomi, Civitas CEO. AIM Media Midwest LLC was formed by Halbreich and Starks as an entity to acquire the Ohio and West Virginia operations of Civitas Media LLC and is an affiliate of AIM Media Texas and AIM Media Indiana. All three of the concerns are managed by AIM Media Management in Dallas.